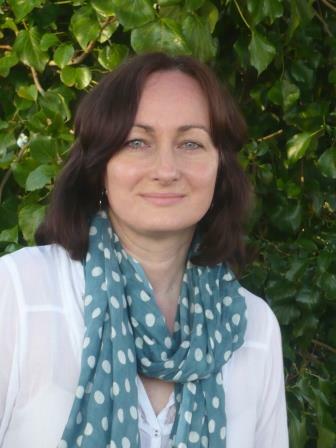 Here are extracts from an interview by the Welsh Books Council. I grew up in Llanelli, Carmarthenshire. I loved going to the town library when I was a child. I desperately wanted to be a librarian and work there. But I also loved going to school and I wanted to be a teacher. And I wrote a lot of stories when I was growing up, so I really, really wanted to be an author too. I love reading books and writing stories. I also enjoy writing poems. I belong to two writing groups, where we read out-loud the stories we’ve written, and that’s great fun. It’s good to have friends who love writing. I’m also trying to get better at speaking Welsh. There were so many books I loved as a child that it’s difficult to pick just one. But if I had to choose, I’d say my very favourite was The Lion, the Witch and the Wardrobe by C. S. Lewis. And then The Snow Queen by Hans Christian Andersen. And then Dog Stories by Enid Blyton. And then … I think I’d better stop! Which authors inspire you, now and as a child? There are lots and lots of authors that inspire me now, like Michael Morpurgo, Jacqueline Wilson and Roddy Doyle. As a child I was very inspired by Penelope Lively’s writing. When I had my own children, I loved reading to them. 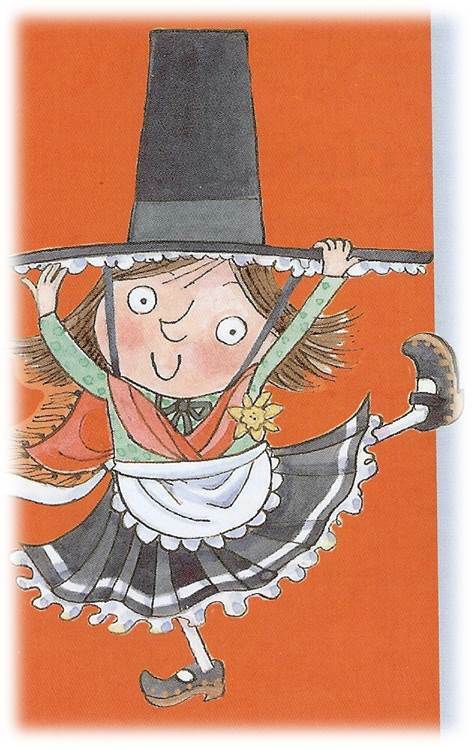 Some of our favourite books were Janet and Allan Ahlberg’s Funny Bones and Miss Wobble the Waitress. I also really enjoyed reading Roald Dahl’s Danny the Champion of the World to the older classes I taught. All of these authors – and more – have inspired me to keep writing my own stories. I started when I was about seven years old and I’ve kept writing all through my life. When I was a child, I always asked for notebooks as birthday and Christmas presents, and I wrote my stories in those. I absolutely loved writing then and I still do now. I still love notebooks too. What was the inspiration behind Welsh Cakes and Custard? I started going to writing classes about ten years ago. One week we had to write a short story for children as our homework. I wrote a story about a little girl having dinner in school for the first time. She thinks the mashed potato in her soup is ice-cream, and the custard on her apple pie is yellow gravy. The idea came from helping the nursery children I taught when they struggled with new food at school. Years later that story became the first chapter in Welsh Cakes and Custard. So the children I’ve taught have inspired me, and also my own children inspired me when they were growing up. What advice can you give to budding young authors? Read lots and lots, and write as much as you can. Read and write about anything that interests you – adventure, football, animals. Don’t be put off if you’re not sure how to spell something or where capital letters and full stops go. Everyone – even your teacher and J. K. Rowling – had to learn how to spell and punctuate! Keep reading, because the more you read, the more you’ll notice how authors spell and where they put their punctuation. And write and write and write. If you were stuck on a desert island with only one book, which book would that be? I’m not sure that it strictly counts as one book, but I would love it to be The Chronicles of Narnia by C. S. Lewis. I haven’t read those stories for ages and they would remind me of being ten years old again. I love writing about children so it would be wonderful to have a second book published about Betsi Wyn and Emyr Rhys. I’m also writing a story for young adults and grown-ups about a six-year-old boy who is having a difficult time at home. I’ll be working hard on my poems too. This text is taken from the Welsh Books Council’s ‘Getting to know Wendy White‘ leaflet.